Almost but not quite. Ryan hardly ever wants her toes painted anymore. Yes, she is so girly but when it comes to paint on the toes she could hardly care less. I don't think she likes the drying time. That all changed once she saw this color. 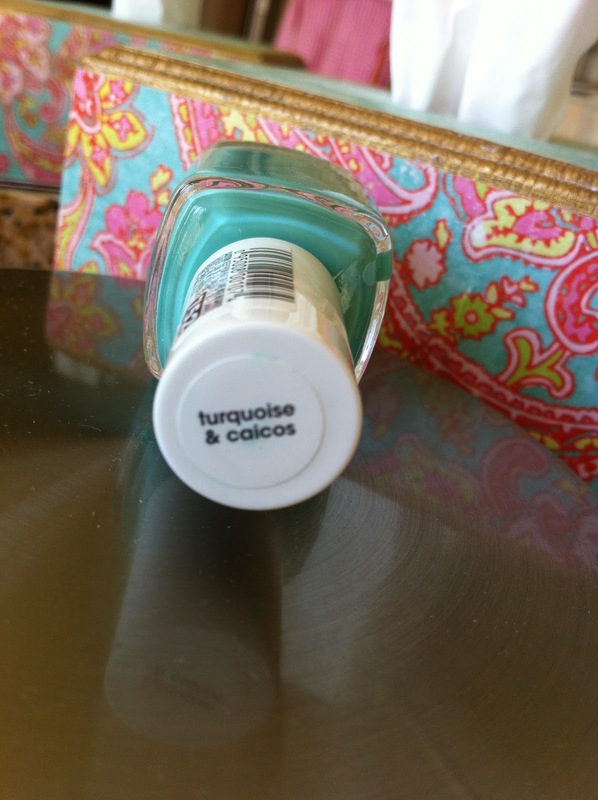 Plus a great color for Memorial Day Weekend! I like it! I just picked up 'Go Overboard' from Essie. It's a little darker blue. Trying to please Vaughn who is always giving me a hard time about my "black" foot nails. I really like that color too. 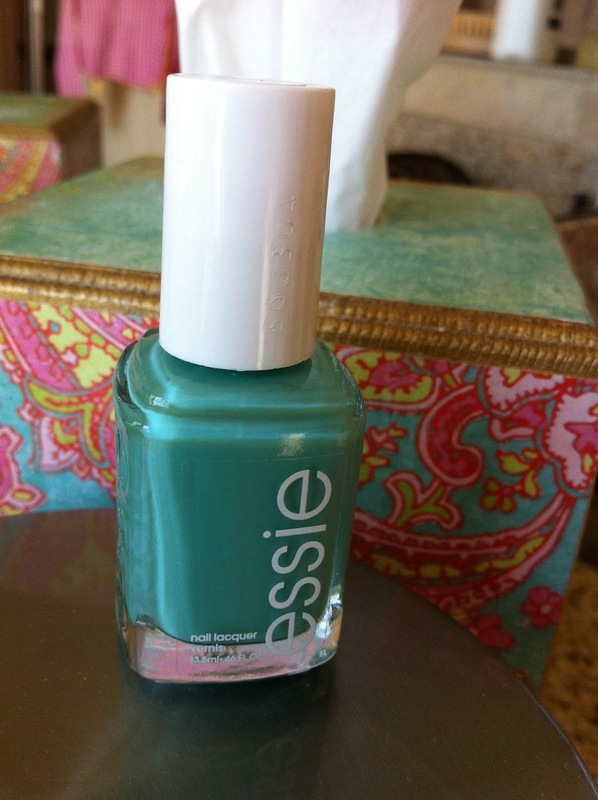 I just bought a really pretty orangish red color from Essie called "Ole Caliente". Even Samuel said he liked it. It looks like a vacation in a bottle. Fun!